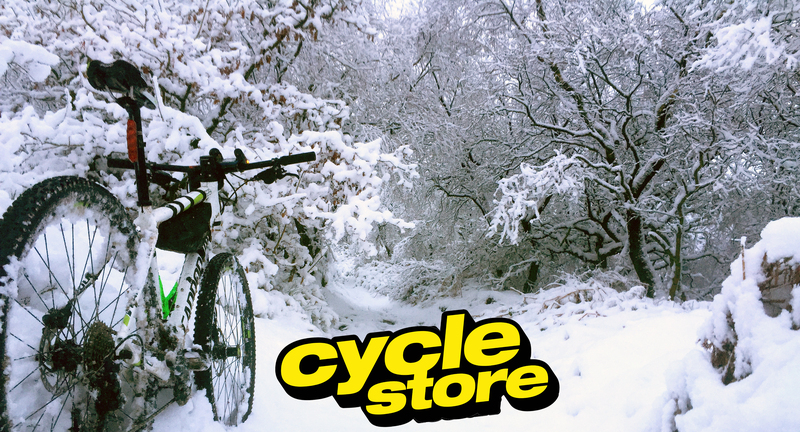 Welcome to CycleStore, we strive to provide one of the best cycling and accessories ranges available on the internet. We have a regularly expanding collection of great products carefully picked to cater for all your needs. Alongside this we pride ourselves on offering fantastic value and service to all of our customers. Our customer service is second to none, keeping a local and friendly feel with a carefully picked team that’s both experienced and well-informed. Our staff are familiar with riding at all levels from commuting to international racing, including a diverse knowledge in mountain sports. At Cyclestore we pride ourselves in giving our all to meet our customer’s needs. Since we started over 20 years ago we’ve been able to provide a market leading service to customers worldwide. We would be more than happy to assist you with any questions, queries or problems you have whilst using any of our services. All inquiries are dealt with promptly. We hope to build a great relationship with all our customers, and customer recommendation is always our best form of advertising.